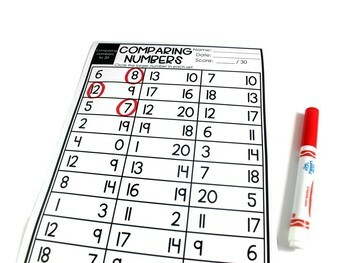 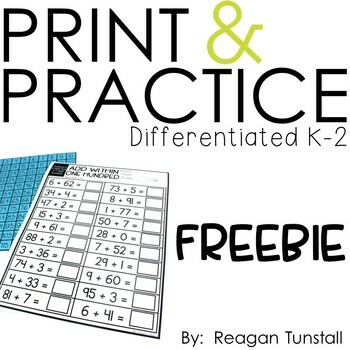 Free Printable Math Practice Pages! 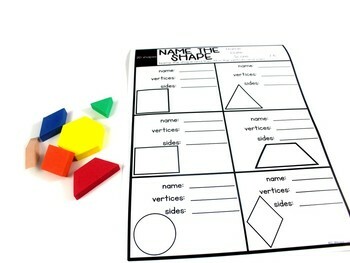 This free download has 8 printables. 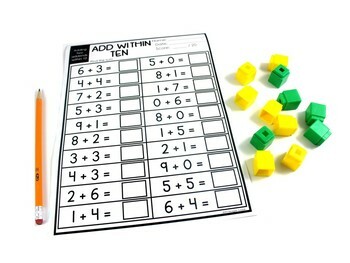 Designed to help you differentiate on the spot as well as providing a variety of formats for practice.